Home Unlabelled Can the Curve combat piracy? Can the Curve combat piracy? 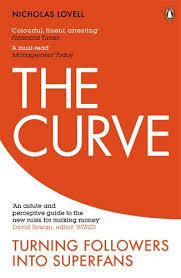 I have just finished Nicholas Lovell’s excellent book, The Curve. He looks at business in the post digital world and suggests that the digital world has reduced the value of many products to close to zero. This means companies are forced to find ways of offering additional benefits or services at vastly varying price points in order to succeed. Put simply, the Curve plots users (x axis) against the amount they are willing to spend (y axis). There are many people who will not pay anything (Lovell calls them ’freeloaders’) and a few who will pay a lot for a particular experience (‘superfans’). 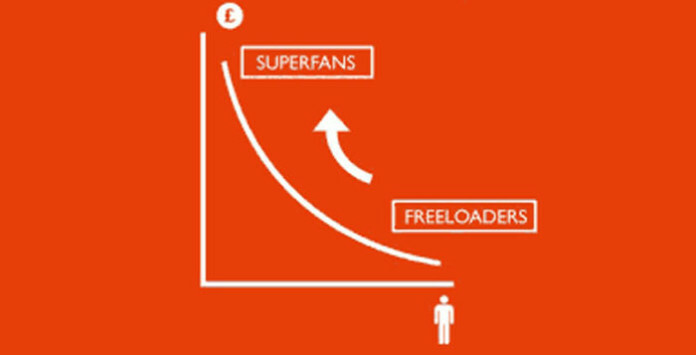 In the Curve, the majority of profits are made by the few superfans and moving people from freeloaders to superfans is the key to success. The the key to the Curve is creating wide awareness of your product and generating a stable fan base by giving away good quality digital products for free. 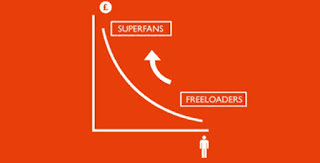 This base of ‘freeloaders’ can then be used to reach the 10% of ‘superfans’ who will pay, in some cases substantially more, for a premium version of the product or an associated service. offer those customers a wide range of value add ons at different price points. 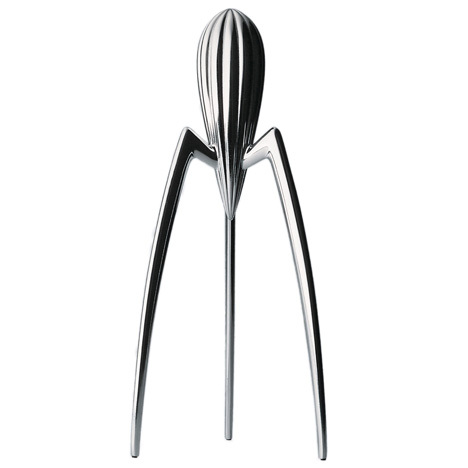 3D print your own lemon squeezer? Clone games split an audience and dilute the number of fans. Even if your game is free, there is a risk of losing out to another free game which has copied you. Lovell would probably say that this is a competition rather than a privacy risk but in this case the two are interlinked. One competitor is making a huge leap over the other by not having to invest the time and effort in creating an original app. This is a particular issue where the name is so similar that users are clearly confused into downloading the wrong game. Although the Curve is more relevant to digital products, Lovell does dedicate a chapter to “Make it Yourself”. As he points out, in the future, what is “digital” will be less certain as 3D printing becomes a more developed technology. 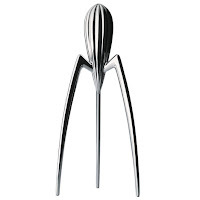 This is nt just a question of Alessi lemon squeezers and Tiffany jewellery (the two examples cited in the book). For example, printing metal logos, clasps and other distinctive design features and adding them to leather bags, purses etc may become so easy that it is something users can do in the privacy of their own home. Customising trade marks in a way that looks professional may become commonplace sowing confusion across the marketplace. There are more barriers protecting the physical world but counting on these barriers always being there may be a mistake and a Curve plus anti counterfeiting policy should offer the best opportunities for success. Getting ahead of the problem with a strategy to embrace 3D printing is one solution which has been successfully adopted by the likes of Nike.